When you use a licensed Mortgage Professional, you will get access to their vast network of lending partners. These partners include Chartered Banks, Credit Unions, Monoline Lenders, and private lenders. This post will focus on monoline lenders. What exactly is a monoline lender? Mono is a prefix that means “one, only, single.” So a monoline lender is simply a lender that operates in the mortgage space only. They don’t offer insurance, investments, tax-free-savings accounts or any other financial products. You don’t have to worry about cross-selling with a monoline lender because they focus solely on mortgage lending. 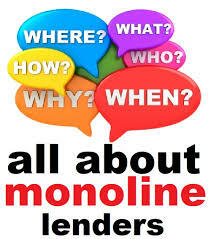 Monoline lenders generate their business primarily through Mortgage Brokers. They don’t need bricks and mortar storefronts like TD or Royal Bank because they don’t offer day-to-day banking, insurance and investing. For this reason, many people haven’t heard of Monoline lenders like Merix Financial, RMG Mortgages or CMLS Financial. 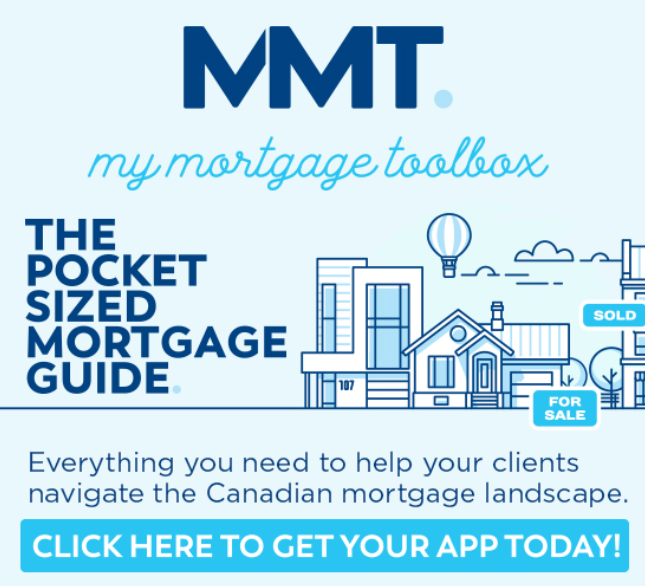 Mortgages are registered as a “standard charge” and not a “collateral charge”. This means you can transfer your mortgage to a new lender at the end of your term without new legal fees. Early payout penalties are often much friendlier than at the Big Banks savings you thousands of dollars should you need to sell, or refinance your home. Monoline lenders are here to stay. They are some of the most accommodating lenders with excellent customer service. For more information, please feel free to contact me anytime.